The 2017 Camaro – available now at Kendall at the Idaho Center Auto Mall Nampa! One of our most popular vehicles at Kendall at the Idaho Center Auto Mall Nampa is the Camaro. We strive to keep a wide collection of Camaros in stock for our community and beyond. You can be confident the color and trim level you want can be found here at Kendall at the Idaho Center Auto Mall. The Camaro has been ranked by JD Power the most dependable midsize sporty car for the last four years. Chevrolet understands what customers expect from the Camaro, and the all-new sixth-generation model is poised to exceed those expectations. According to GM, only the parts carried over from the last Camaro to this one are the bowtie and the SS badge. 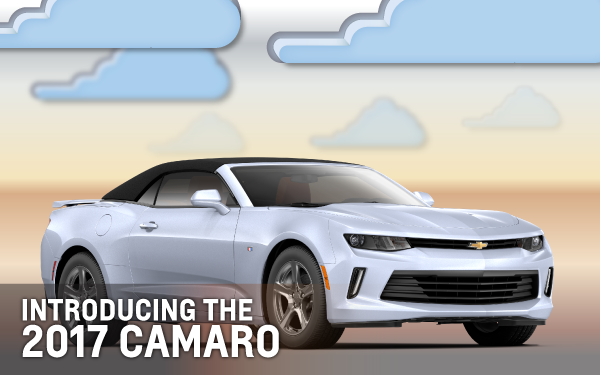 The new Camaro rides on GM’s Alpha platform, which is shared with both the Cadillac ATS and CTS. It’s an incredibly stiff and light foundation for a performance car, and coupled with weight loss elsewhere in the build — 200 pounds in total — the Camaro packs quite a punch. Being offered in four different trim levels, we can help you find the one that fits your needs best! Click below to see our current inventory or simply click the call button to be connected with our team of specialists who can further assist you. Are you wondering Which Camaro has a V8 engine? Is it rear or front wheel drive? Which trim levels have which features? Read more below to familiarize yourself with the 2017 Camaro. 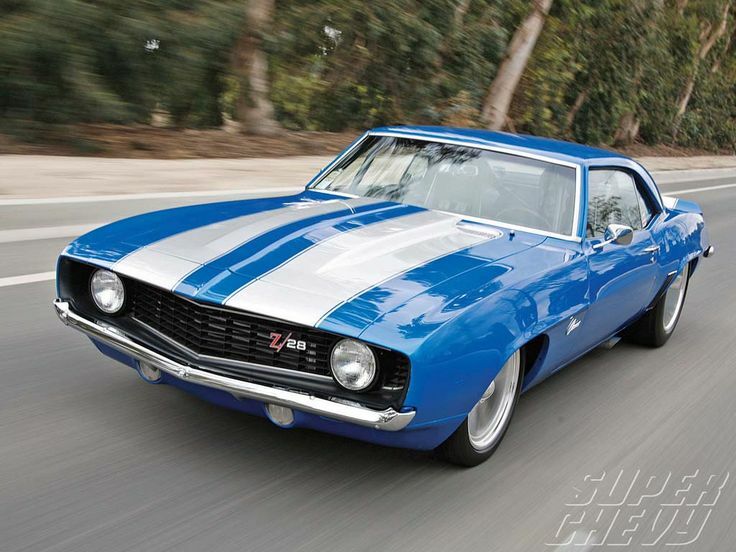 Do You Know Your Camaro History? 50 years and five generations later, the sixth generation Camaro does exactly that – a driver’s best friend, and rated by motor trend as car of the year for 2016. The reliability of a Camaro continues to build with the 2017 models adding a few new features and trim levels to build on the already popular 2016 GM Alpha build platform. The platform shares another well received GM vehicle, the Cadillac ATS. Weight reduction, responsive braking, and an enhanced level of nimbleness will allow you to make the best out of each corner you attack. It’s easy to appreciate the form of the Camaro as each edge was considered during the engineering via wind tunnel. Air flow is now directed with a reverse mohawk to the spoiler for an increase in down-force when you need it most. The Recaro seat will support you through these corners as it was designed with extra g-force in mind. The interior styling of the Camaro – with on-demand adjustable color trim based on the 2LT and 2SS levels. 1LT – Turbo 4 Cynlinder SIDI engine with Variable Valve Timing. All 2017 Camaros are rear wheel drive, and come standard with 2 years of scheduled mainteneance. Sunroof is optional on all trim levels. Each level comes equipped with Sirius XM Satellite Radio and 3 months of OnStar Guidance to get you wherever you’re going with confidence. There aren’t many materials that come close to the feel of leather, and each Camaro is well aware coming equipped with a wrapped steering wheel that can be heated depending on your trim level.